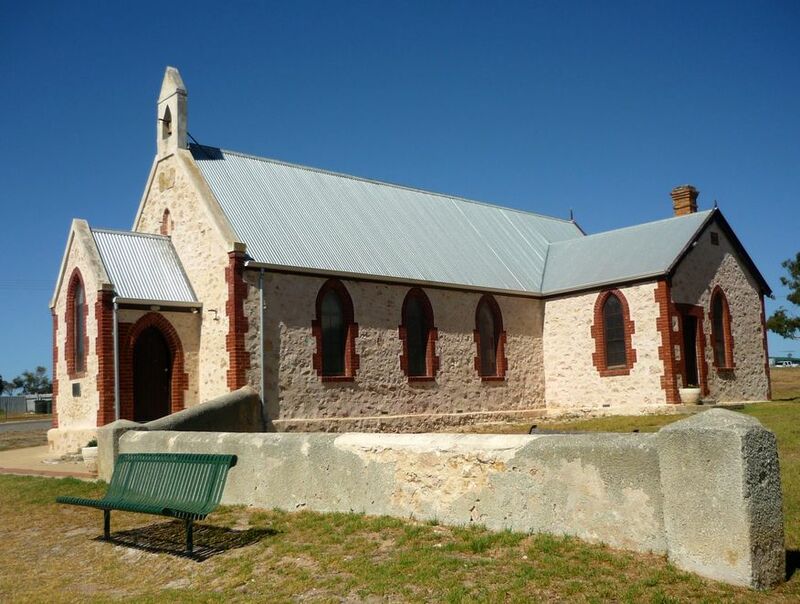 The Rukkan Church (formerly the Point McLeay Mission Church) was built about 1869. 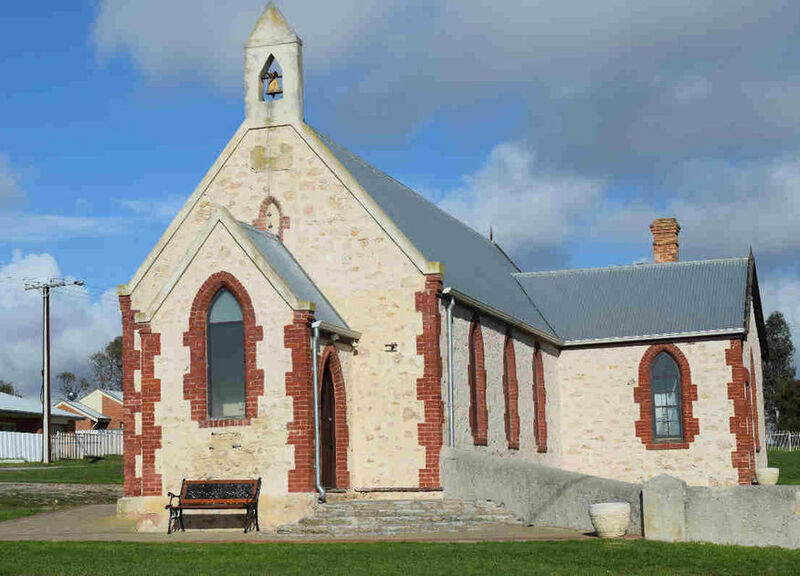 It is not known if it is still operating as a church, but it has been restored in recent years. 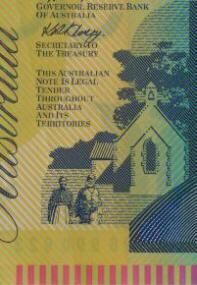 Its history has been closely associated with the life of David Unaipon whose picture together with the church is included on the Australian $50 note. The note was designed by Brian Sadgrove, with a design date 4 October 1995. More historical information/photographs of the church/congregation are invited. Photographs uploaded 20/7/2018.